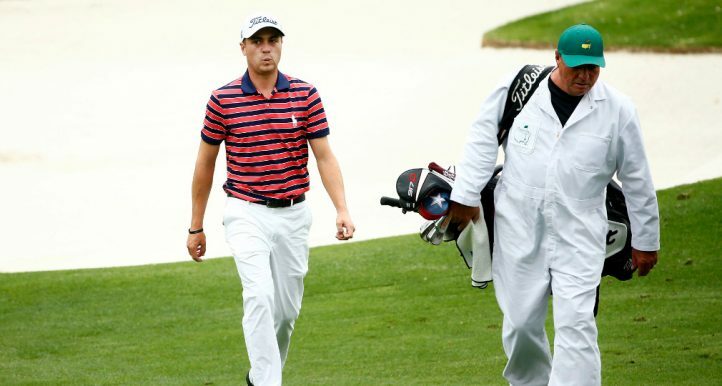 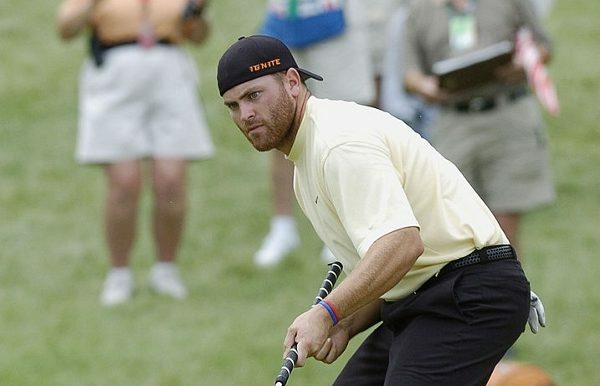 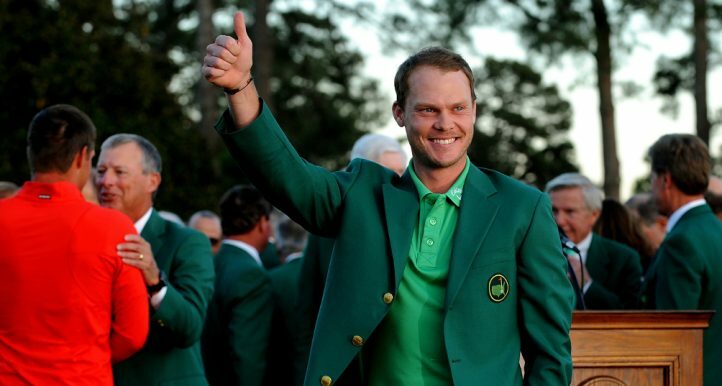 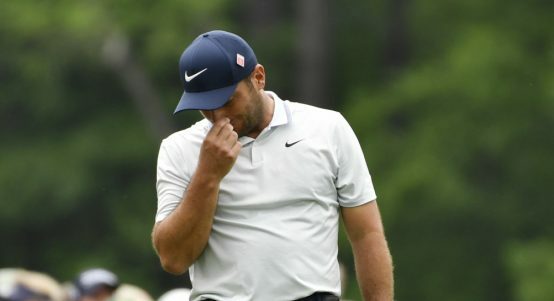 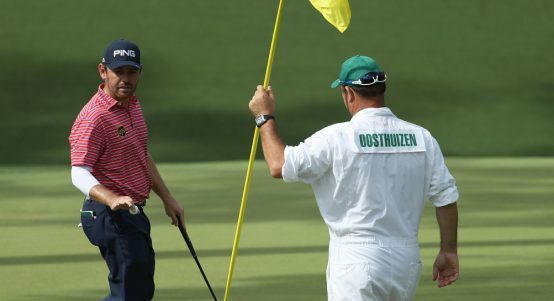 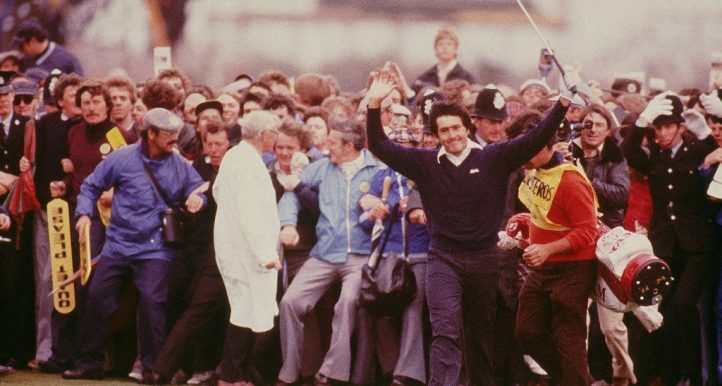 Amid all the hoopla surrounding Tiger Woods' incredible Masters victory, it's easy to forget what happened to Francesco Molinari. 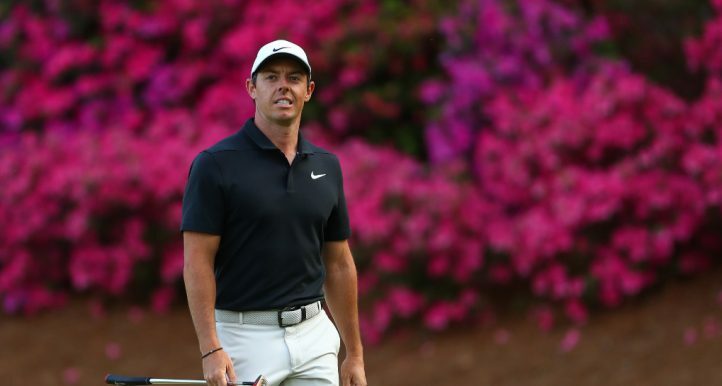 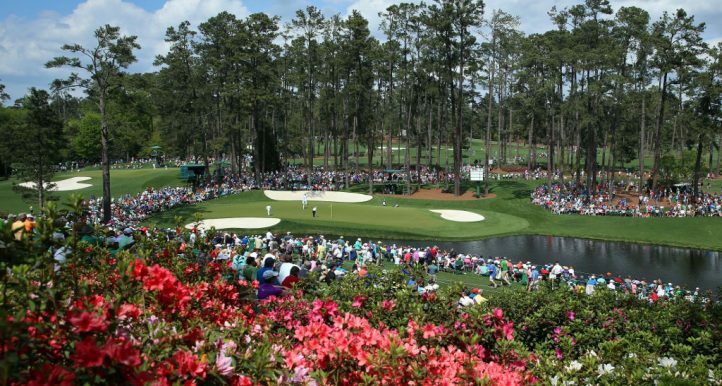 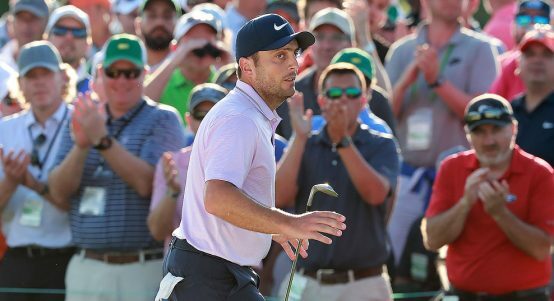 Francesco Molinari leads the Masters by two shots, but will have to deal with a resurgent Tiger Woods on Sunday at Augusta. 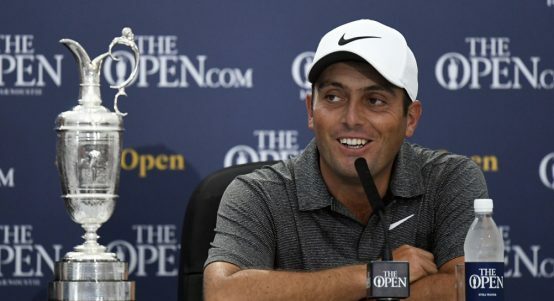 Imagine being in Francesco Molinari's position, having already achieved all you ever set to achieve in your career. 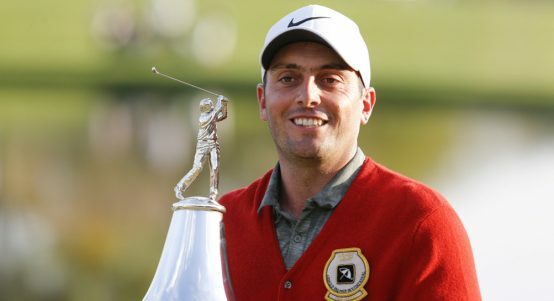 Italy's Francesco Molinari produced a putting masterclass at Bay Hill on Sunday to win the Arnold Palmer Invitational by two strokes. 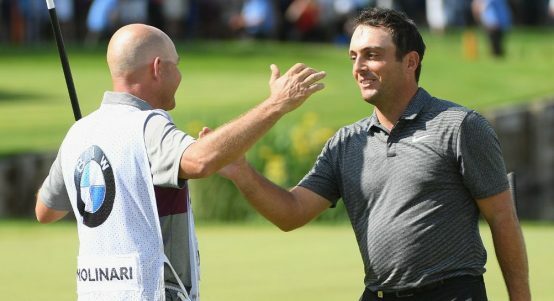 Reigning Race To Dubai champion Francesco Molinari is eager to repeat his feat in 2019. 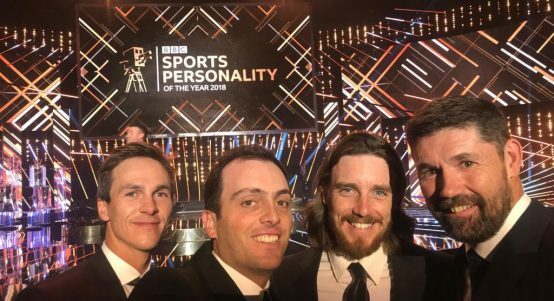 Winner of the gold medal and champion golfer of the year, Francesco Molinari, is now also the BBC's World Sport Star of the Year. 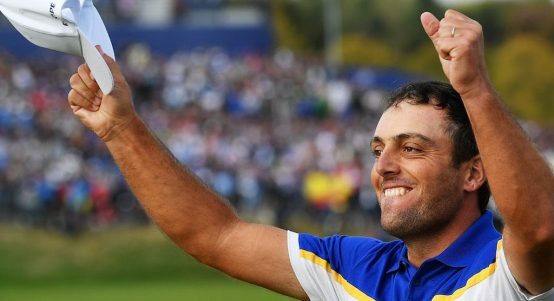 There was little surprise when Francesco Molinari was named European Tour Golfer of the Year on Monday. 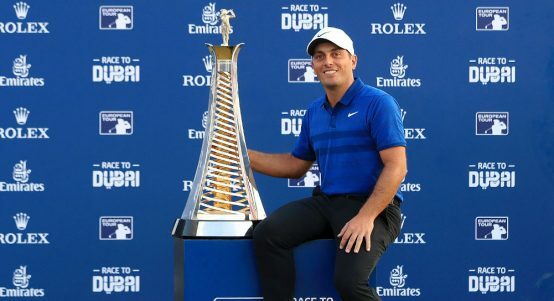 Being crowned Race to Dubai champion was just the icing on the cake of the most incredible golfing year of Francesco Molinari's life. 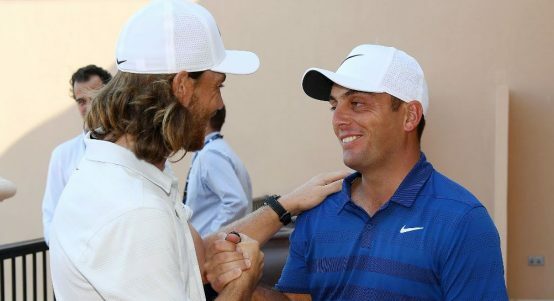 Francesco Molinari won the Race to Dubai after defending champion Tommy Fleetwood failed to win the season-ending DP World Tour Championship.